Healdsburg’s Bear Republic Brewing Company, “house of honest ales and lagers,” just announced the release of fan favorites Hop Shovel and Cafe Racer 15 in six packs, adding the two beers to their year-round lineup. The Bear Republic team will be showcasing the two brews at Oliver’s Market in Windsor‘s in-house Tavern on the Green tonight, at 5 p.m. As part of their “Pint Night,” Oliver’s in Windsor will also be pouring Bear Republic’s Short Shifter, a hoppy lager, and Tartare Rouge, an American wild ale. Oliver’s Market Windsor, 9230 Old Redwood Highway, Windsor 95492. Hop Shovel, a pale and hoppy IPA is brewed with high volumes of wheat and rye for a smooth, well-rounded mouthfeel. Significant amounts of Mosaic, Meridian, and Denali hops were added to create bold tropical and citrus notes in the finished brew. This beer has been a favorite among the brewing crew and local beer lovers alike since it was first released. Until now, it has only been available on draft. “Hop Shovel is one of our favorite beers to brew. We are very happy to add this to our year round lineup and hope everyone enjoys it as much as we do,” says brewmaster Peter Kruger. 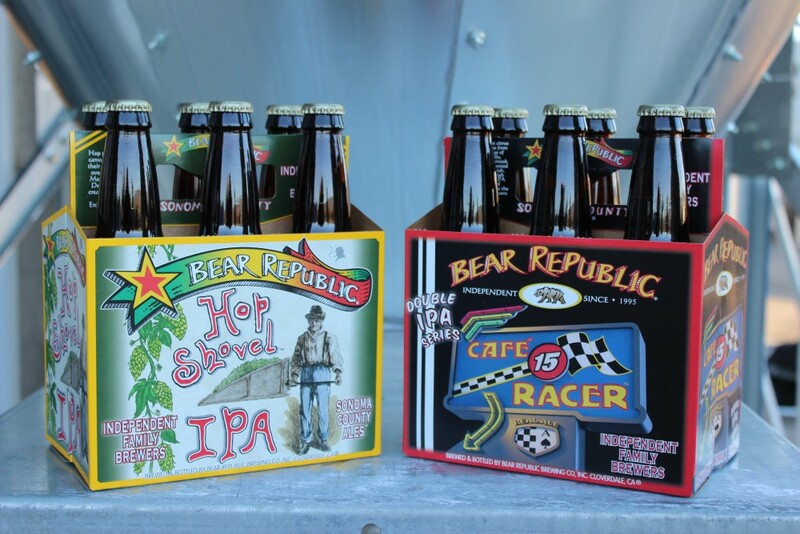 The release of the Cafe Racer 15 in six-packs marks the official launch of Bear Republic’s DIPA series. 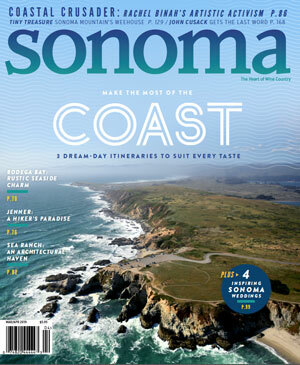 This beer was brewed to celebrate the 15th anniversary of the Healdsburg brewery, and was named after brewmaster Richard Norgrove’s first racing bike, number fifteen. Cafe Racer 15 has aromas of bright citrus and resinous pine, derived from the generous use of 4C “old school” hops (Citra, Amarillo, Cascade, and Chinook), and is complemented by a dry malt finish. Cafe Racer 15 is one of the most sought-after Bear Republic brews and remains a limited production. It will be available in six-packs, 22 ounce bombers, and on draft, while it lasts.